The Philippine tech start-up community is still relatively young, but it is continuously growing as more and more Filipino entrepreneurs are turning their big ideas into reality. 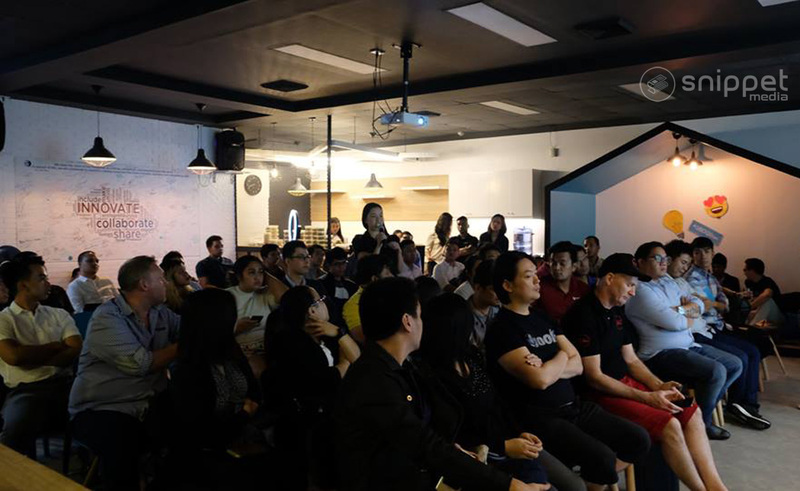 However, because of this, there is a pressing need for both experienced and emerging tech entrepreneurs to come together, and the recently held Tech in Asia City Chapters (Manila) event, which SnippetMEdia was a proud sponsor of, provided the venue for just that. Presidential Communications Operations Office (PCOO) Secretary Martin Andanar with the panelists. Entitled “From Explorers to Entrepreneuers” and held at QBO Innovation Hub in Makati City, the first TIA City Chapter (Manila) event was a panel discussion graced by the likes of Audrey Tanco-Uy, CEO & Founder of Serve Happy Jobs and Managing Director of Bizu Catering Studio; Brian Cu, the Country Head of Grab Philippines; VJ Africa, Managing Director of Eurekloud and the CEO of Product I | O; Diego Jose Ramos, founder and CEO of Medical Tourism Philippines and the co-founder of Horsepower Services and; Assistant Secretary Ana Marie Rafael-Banaag, the Communications Assistant Secretary for Operations. The event also had two surprise guests in Presidential Communications Operations Office Secretary Martin Andanar and Assistant Secretary Bam Garcia, the Assistant Secretary for Special Concerns. The panel was moderated by Miggy Azurin, CEO and Founder of Huskee Digital while XS by XS’ Christopher Star served as host. 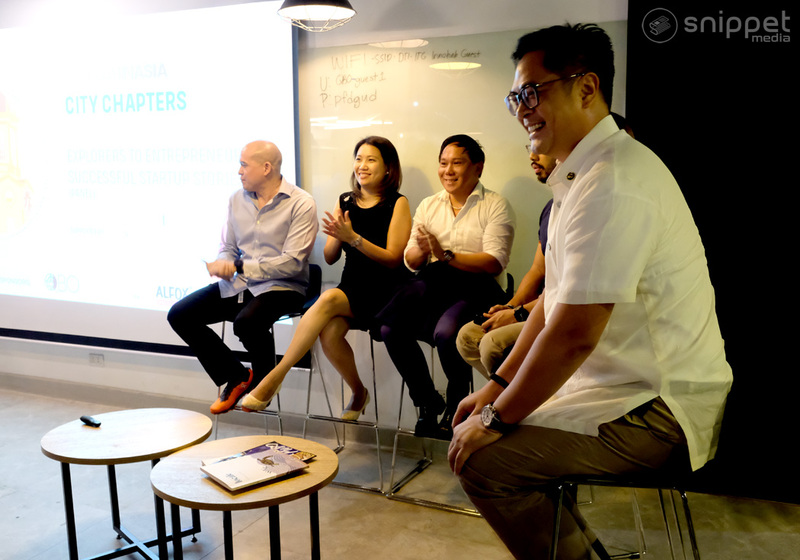 Apart from the panelists sharing their own unique entrepreneurial stories, challenges they had to face, and what advice they could impart to up and coming and aspiring entrepreneurs, Sec. Andanar also imparted his knowledge on how to maximize resources and his entrepreneurial mindset to his current job in government. He also expressed his desire to have start-ups work closely with the government, and hopes that one day, they would be able to come up with the technology that would not only help his Provincial Communications Officers Network program, but would also help them communicate more with the Filipino people.